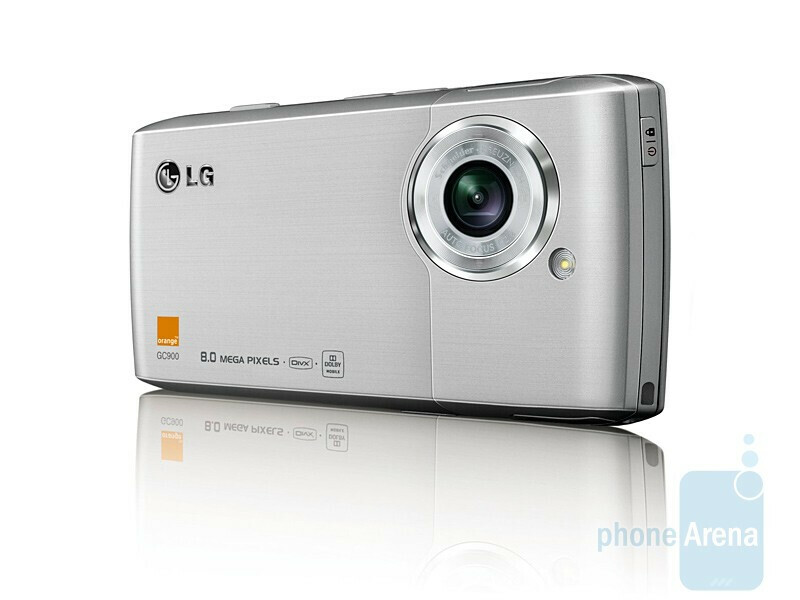 First official information on the Viewty II, now also known as the Viewty Smart, has just been published by LG’s official German blog! LG seems to have hired Motorola’s newly announced MOTOROKR W6 as a personal trainer for the Viewty Smart, as the new handset is now in top shape, with a thickness of less than half an inch (12.4 mm) and weight of only 3.17 oz (90 grams). Similarly to the ARENA, the touch-sensitive screen here will measure at three inches, on which you’ll be able to pleasantly view favorite photos and videos, shot with the 8-megapixel camera, time and time again. 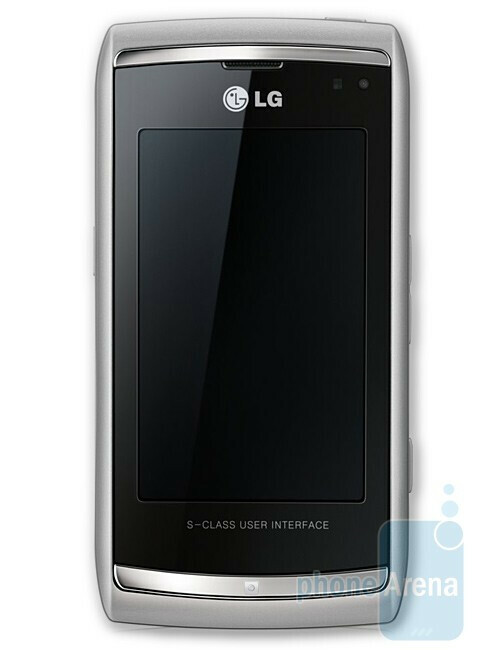 Fortunately (and quite naturally too), the phone will be using LG’s 3D S-Class User Interface. The manufacturer informs that personalization options will be taken to a new level here, but we are not sure whether there will be something in addition to what we have already seen in the lovely ARENA (see our preview here). The camera interface does seem a bit different though. 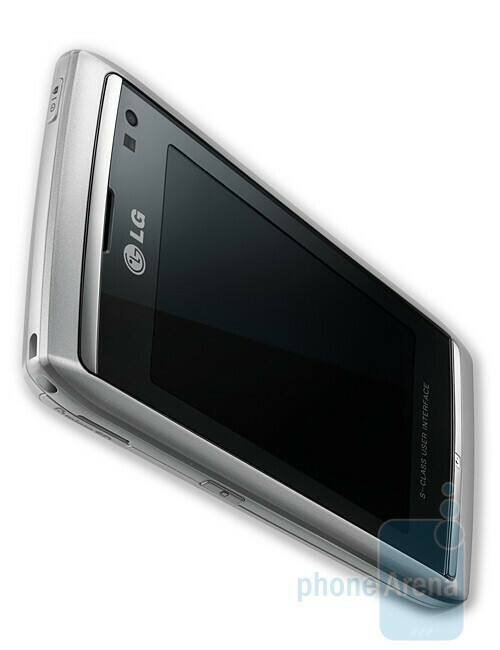 There is an on-screen slider key used for switching between still image shooting mode and video capturing, which, by the way, will be done at up to 720x480 pixels resolution. Other features will include a GPS for geotagging of images, Wi-Fi and HSDPA connectivity. This one definitely looks very interesting, so we promise to keep track of it and inform you of everything new around it. Pricing and release dates are not announced yet, but at least we can say that Orange’s logo is seen on one of the images, which confirms the previous rumors that the carrier would offer the phone. *Update*: It seems that the information was accidentally published by LG and has been taken down now. i like it.......thats pretty much it HTC TOUCH PRO FTW! i wish Verizon would get the viewty or the viewty 2. Why can't we get more cool phones in America? we have a couple of cool phones but Europe and Asia get all the coolest phones. That's how I feel. Europe and Asia have all kinds of technology packed into their phones.